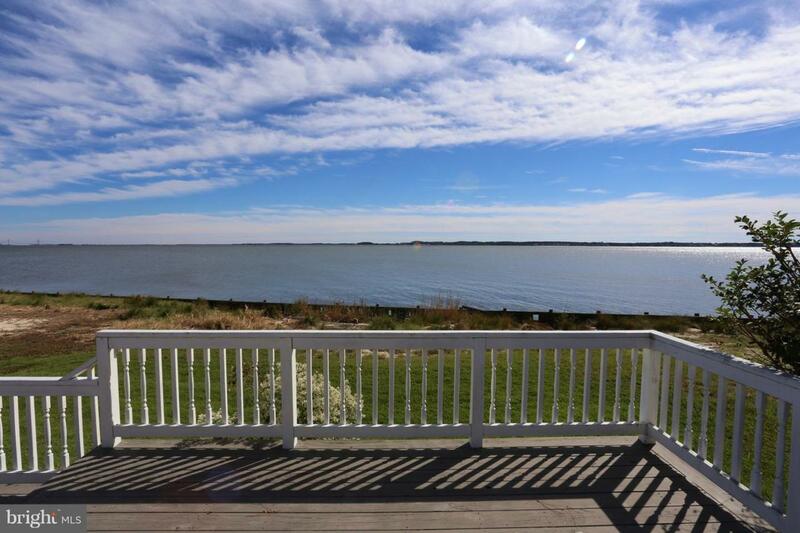 Stunning views of Indian River Bay from the spacious living room and large multi-level deck in the rear of the house. 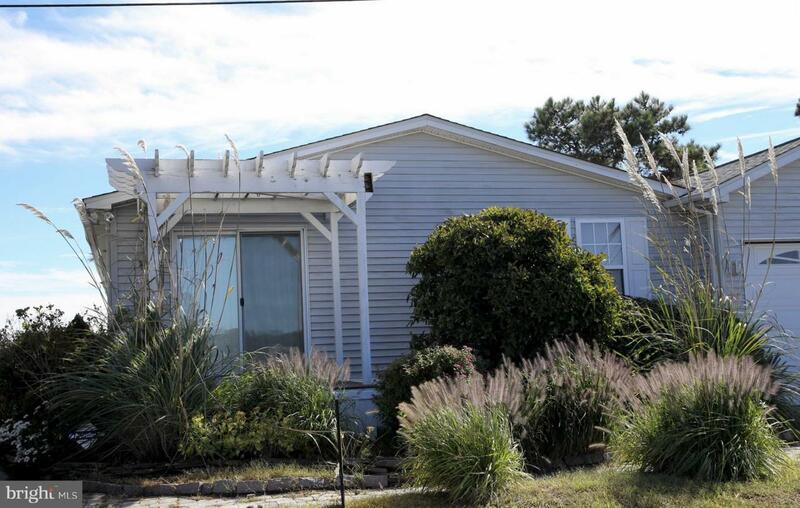 The street side of the house offers parking and faces a canal with available boat slips with just seconds at idle to the bay. 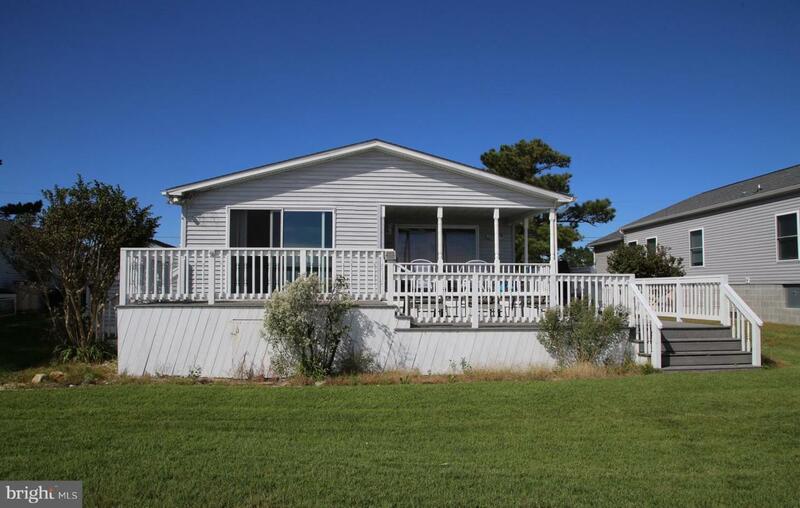 Very well maintained beach themed house includes four bedrooms and two baths. Large kitchen with generous cabinet and counter space. The kitchen features 2 stoves. Great house for entertaining with lots of interior and exterior space. Single car garage also has room for storage. Many recent upgrades including new air conditioner in 2017. Surrounded by other similar quality homes. 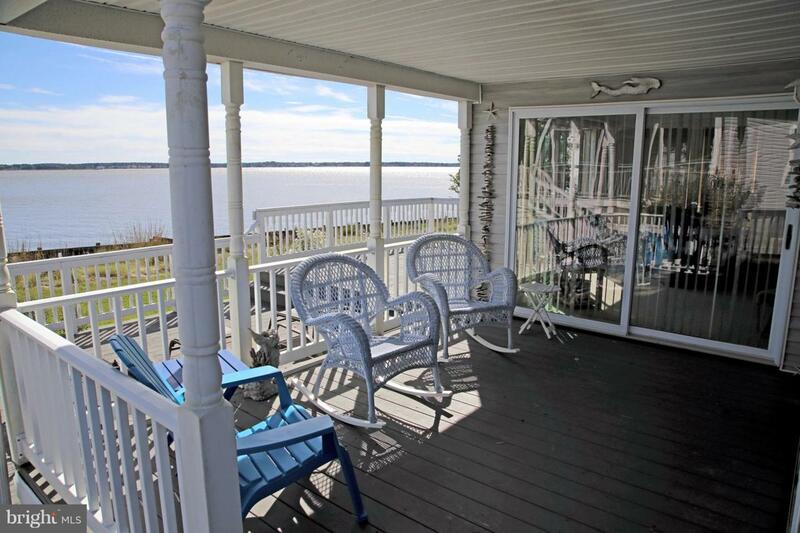 House is sold turn key including furniture, kayak, bicycles, paddle board, golf cart, and other accessories to enjoy the water access. Ground rent for the new owner will be $13,643 per year. Boat slips are available for $995/year up to 24' and $1640/year for over 24'. Inclusions Sold Furnished With The Exception Of Personal items. Sale includes Golf Cart Kayak Paddle Board And Bicycles.